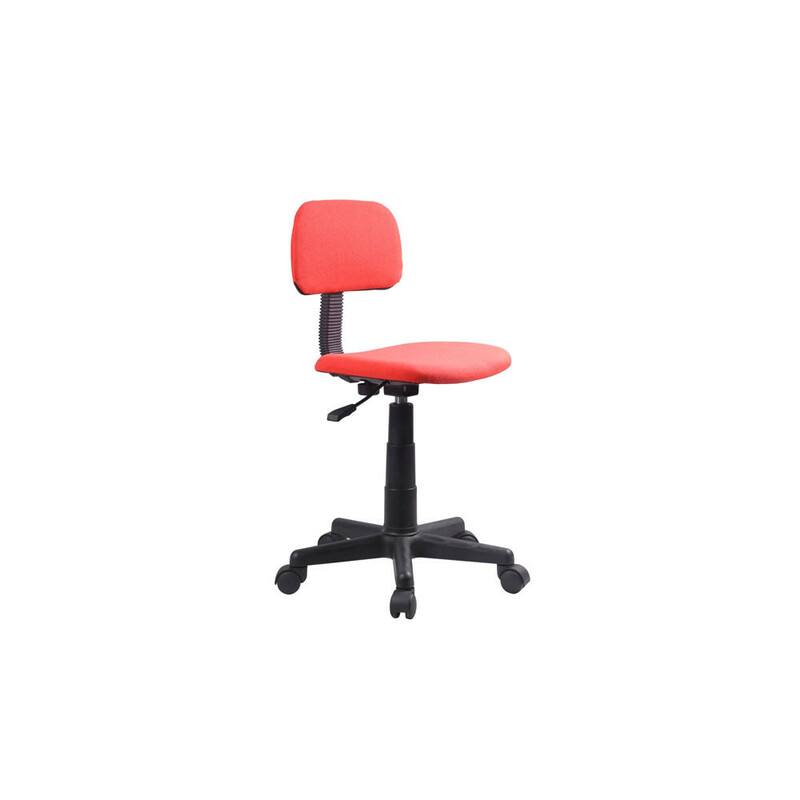 Office chair for kids, in different colours. It is upholstered with quality fabirc. The base is made of plastic in black colour. 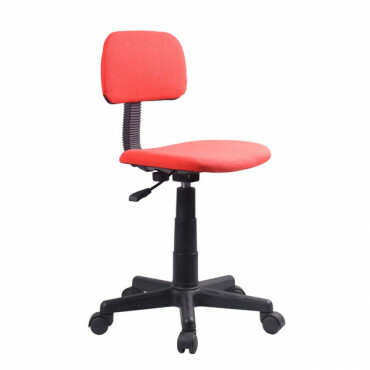 It is swivel and height adjustable. Max. weight capacity is 70 kg.